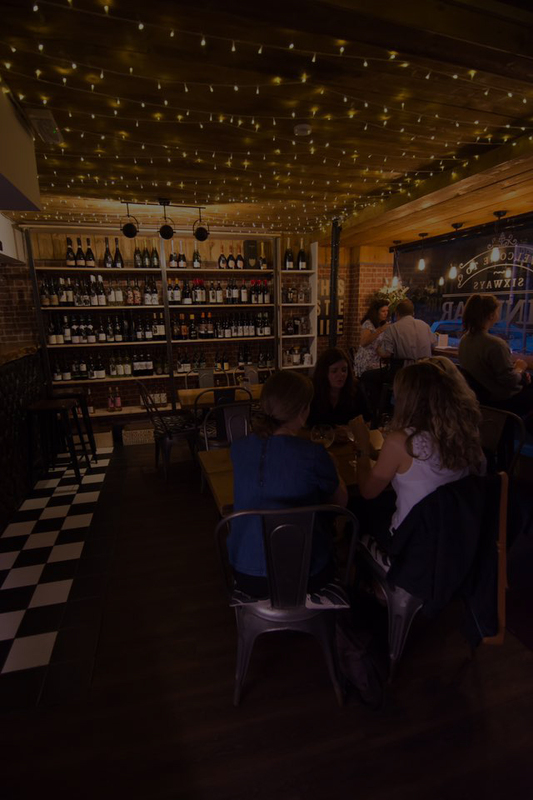 Independent Wine & Gin Bar, Shop & Deli. We offer 100 wines and 40 gins, as well as cheese & meat platters & a range of nibbles. 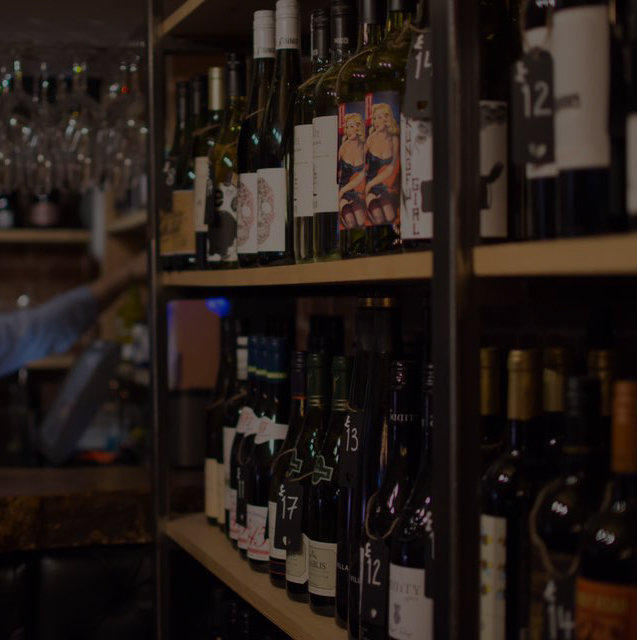 Your local wine merchant offering less mass produced, much tastier wines & spirits with Free Home Delivery in Cheltenham.